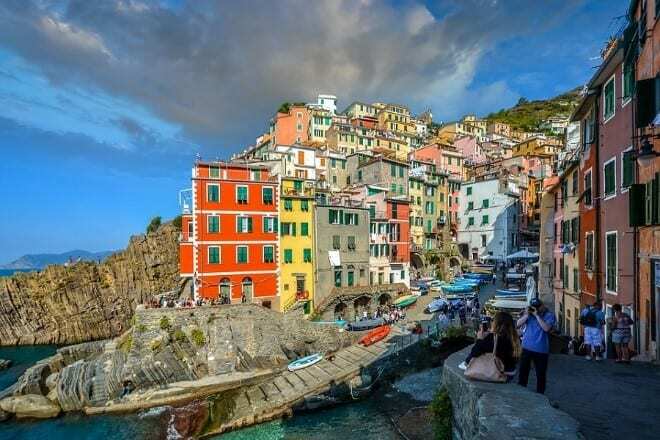 One of the best places in Europe to visit, Italy has a history that spans many centuries and you can delve into the past with hundreds of ancient monuments, buildings, and cities across the country. With some of the most beautiful beaches in the world, the dazzling sands and azure waters will wash your troubles away. Explore the most popular attractions or discover a few less well-known ones, you won’t be at a loss of things to do in this alluring country. In this article learn more about how to apply for Italy Visa at the Italian consulate in Boston, Italian visa appointment booking, Processing time at the Italian visa application center and Italy Visa Application Process at the Boston consulate. 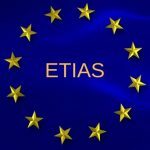 Of the 1,850,260 applications received for Italian Schengen visas in 2017, 141,722 were not issued. 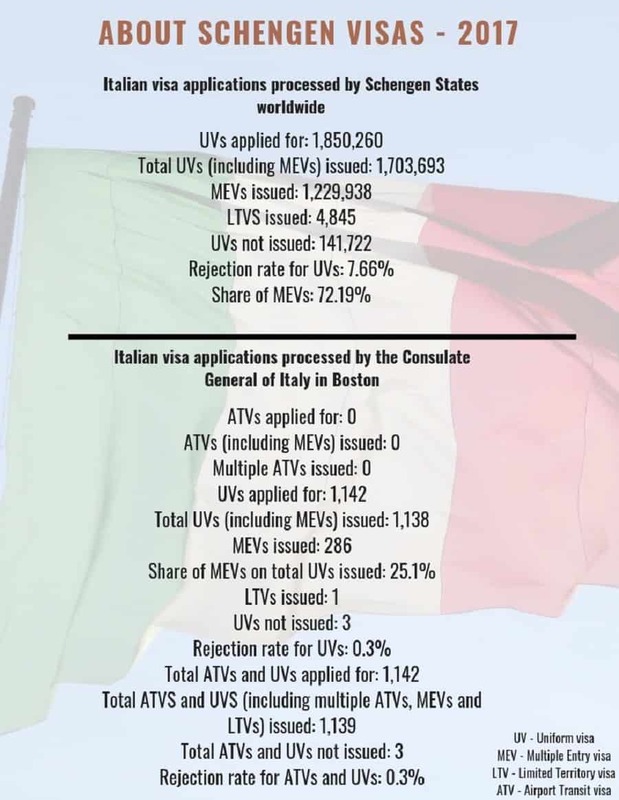 The Consulate General of Italy in Boston issued all but 3 of the 1,142 applications they received. 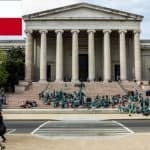 If you are a non-US citizen and live permanently in the US, you must apply for an Italian Schengen visa from one of the consulates in the US. However, if you have a B1/B2 visa, you must apply for an Airport Transit visa only. You should arrange this in your own country. 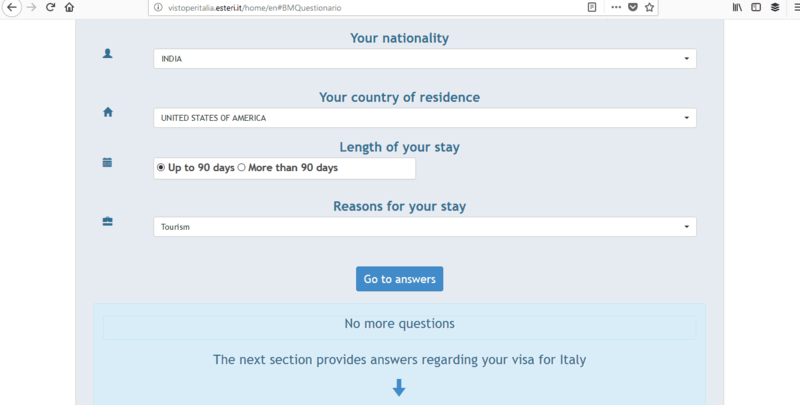 The type of visa you need to enter Italy depends on how long you are planning to go for. 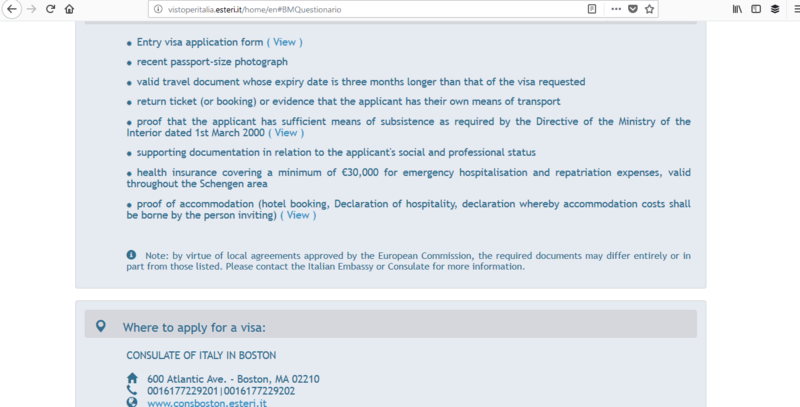 The website of the Consulate General of Italy in Boston has a handy tool that will tell you if you need to apply for a visa based on your nationality, country of residence, reasons for visit, and length of stay. Just complete the basic information on the questionnaire and it will tell you what documents you need to provide. It will also provide you with the consulate details. Once you’ve had a look at that, the next thing you need to do is to book your appointment. 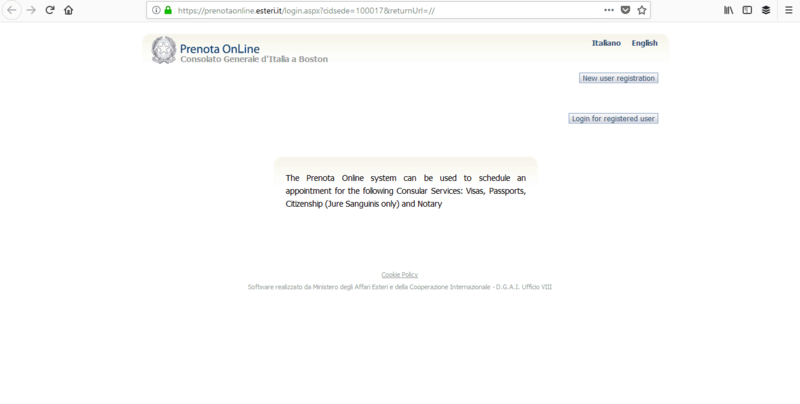 The Italian consulate in Boston only accepts online appointments. 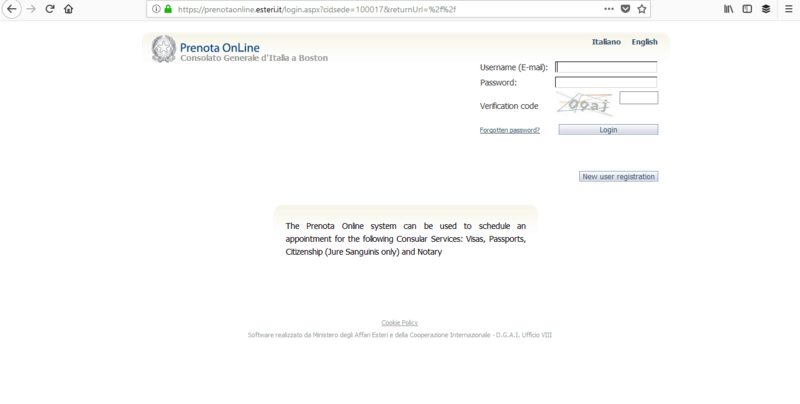 You must make your appointment with their online booking system, Prenota Online. You’ll need to log on or register as a new user if this is your first time using the system. You must take account of the consulate’s processing times when applying for your Italian visa. If you don’t, then your visa may not be done in time. You can apply up to 3 months in advance, so bear that in mind when booking your appointment. If you cannot get an appointment, you should keep checking the booking system for cancellations. 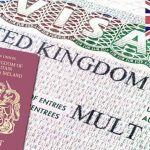 Step 3 is also very important and you should treat the visa interview seriously. 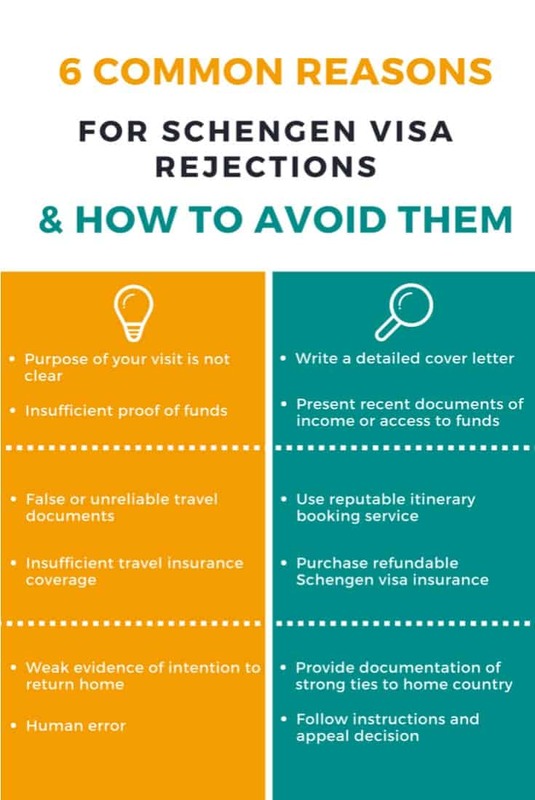 Bear in mind that you want to get a visa to visit Italy and how you look and behave does have an impact on the outcome. Don’t forget any of your paperwork because if there is anything missing, the interview can’t proceed until you submit everything that is required. Also, it’s a good idea to dress smartly as this also helps to make a good impression. 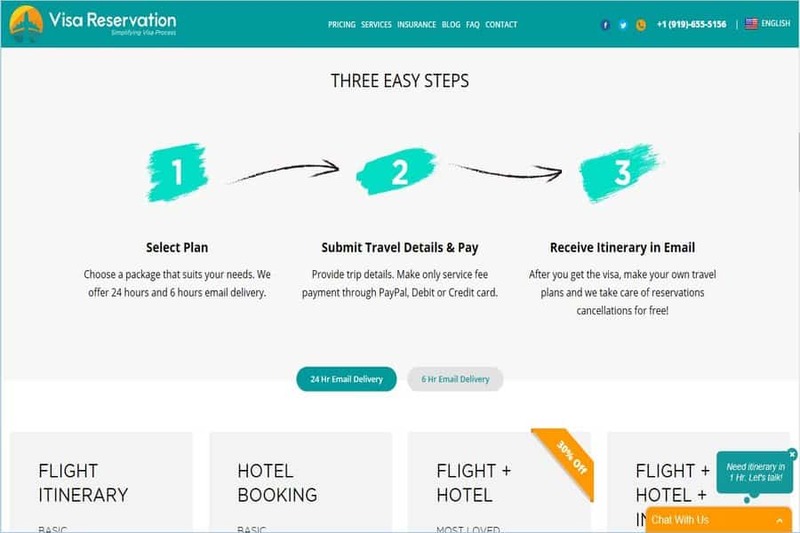 You’ll also need to pay the relevant fee for your visa and you can pay by money order only. You need to provide a declaration of mailing form when you submit your paperwork for your passport to be mailed back to you when it’s ready. 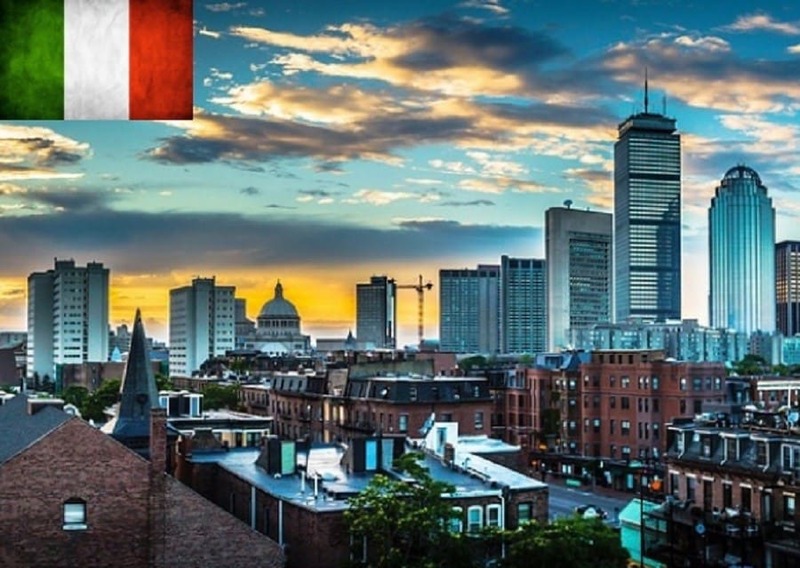 The consulate in Boston aims to process visa applications between 1 and 2 weeks, however, the timescales may change depending on your reason for travel. The best way to ensure your application doesn’t get rejected is to have all the necessary documents, completed and in order. In addition, be forthcoming and honest with your answers to questions asked at your interview. Monday, Wednesday, Thursday, and Friday: 9.00 a.m. to 12.30 p.m.
Tuesdays: 9.00 a.m. to 12.30 p.m. and 2.00 p.m. to 3.30 p.m. The consulate’s website has a lot of useful information, so use that, but also follow these 4 steps to make your life even easier. Then you can concentrate on planning the next stage – your holiday to Italy.